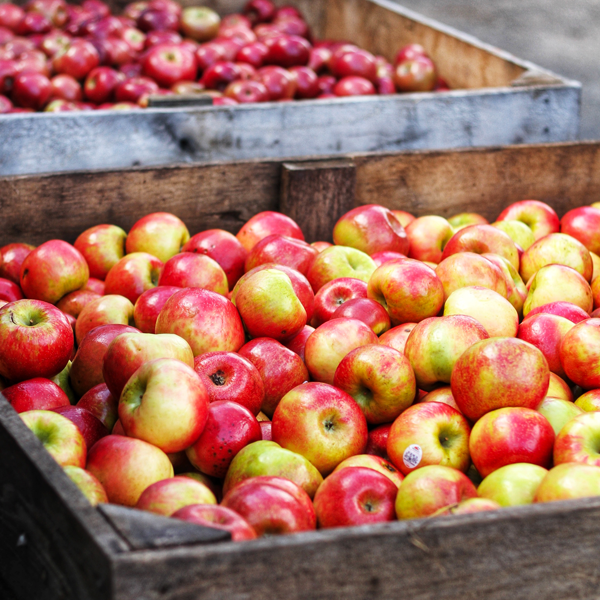 We're a family-run business located in the heart of apple country, Wenatchee, Washington. We at Honey Bear Tree Fruit, are second and third generation growers, packers and shippers of the finest Washington State Apples and Pears. Come visit our pear orchards located in the upper Leavenworth and Okanogan valleys, as well as our apple orchards planted on the shores of Palmer Lake and the bluffs of the Columbia River. In these regions our apples gather the cool crisp morning temperatures allowing for that sweet finished bouquet of apple flavors. Our passion is to provide you and our customers an exceptional eating experience from the basket of varietals we grow. For the last 29 years, our marketing program has represented some of the best apples and pears from the northwestern U.S., New Zealand and South America. We thank you for your interest and support, and invite you to contact us and learn more about our business.